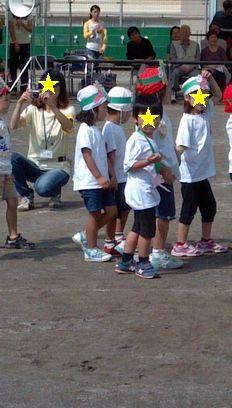 A sports festival of the kindergarten was held on Oct. 10th. This was the first one for my little monster. I was relieved that he didn't run away(^^).Thank you for the teachers' help.